This morning, Google announced that screen mirroring via Chromecast is now in public beta and would be available via the Chromecast app over the coming days. 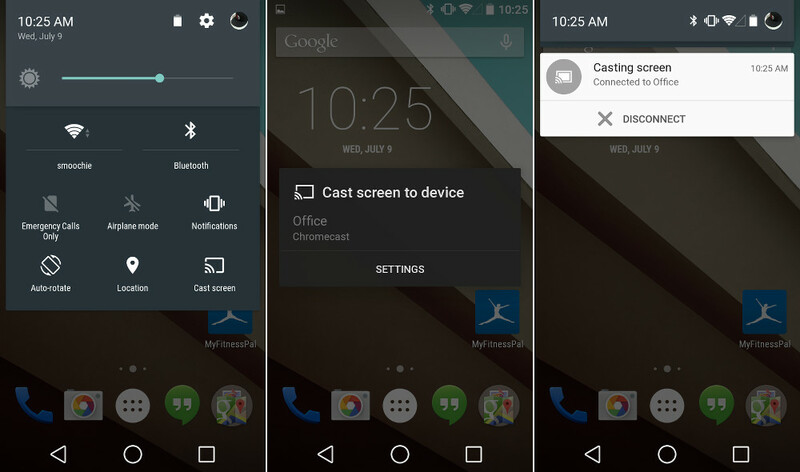 If you own a Nexus, you can start casting immediately without the Chromecast app. Thanks to built-in “Cast Screen” support that you have likely seen show up from time to time over the last couple of months in your Quick Settings Panel, a separate app isn’t needed. 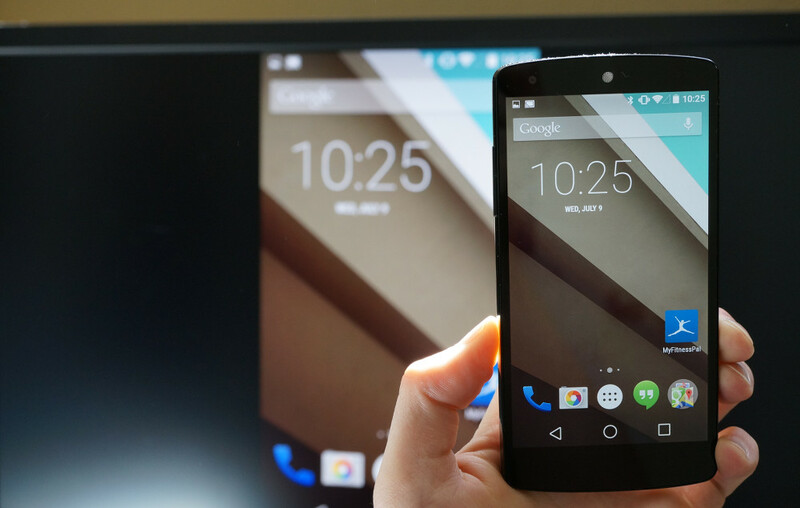 Once Google announced that Chromecast mirroring was live, I watched as the “Cast Screen” button on both my Nexus 5 (running Android L) and Nexus 4 (running Android 4.4.4) went live. With a simple tap on that button, a menu appeared with nearby Chromecasts that were available to cast to. Once tapped, I was immediately connected and began mirroring my phone’s display through Chromecast. With native mirroring like this, you not only can mirror what’s on your screen, but audio seems to be coming through as well. There is some slight lag when flipping around your mirrored device, so gaming may not be an option. With that said, this is pretty solid screen mirroring. Good job, Google. To test it yourself on a Nexus, connect to your the WiFi network that your Chromecast is attached to, and then either look for the “Cast Screen” button in your Quick Settings Toggle or jump into Settings>Display>Cast screen. Google suggests that Chromecast mirroring is available on the following devices, though I would guess that only the Nexus and Google Play Edition devices listed will show this “Cast Screen” option without a Chromecast app.